Like this idea? “Pin it” to save it by clicking the photo above!! 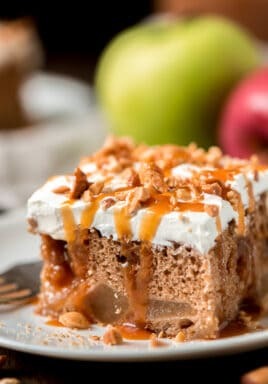 Be sure to follow CentsLessDeals on Pinterest and check out this Pinterest board full of other great recipes while you’re here! Are you tired of your regular date night in with your favorite person? I have a fast and delicious date night in idea for you!! I recently had an impromptu date night with my husband but it was so last minute that we didn’t have time to make reservations or plans. 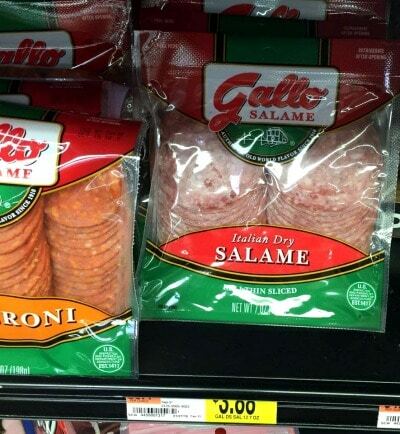 Luckily, I had just picked up my favorite Tyson® Gallo Salame and some cheeses when I was at Walmart a few days prior. 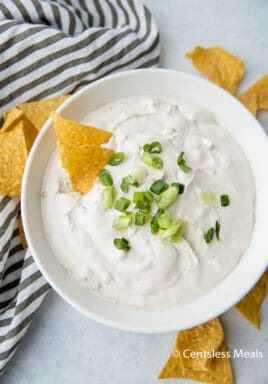 It’s one of my family’s favorite snacks!! It’s kept in the aisle by the lunch meat and pepperoni. I figured since we couldn’t go out, I would open a bottle of our favorite wine, grab some cheese and salame, and create our own meat and cheese tray. 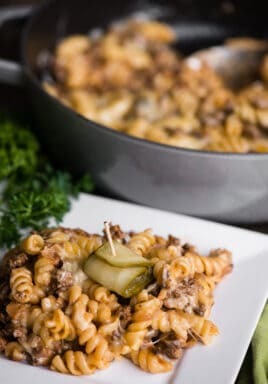 Date night in doesn’t have to be time consuming to prepare! 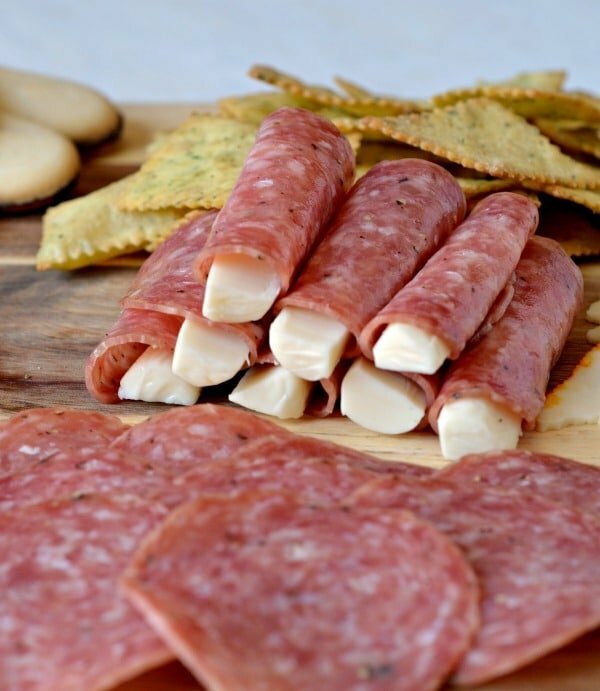 One of my most favorite treats is salame wrapped around a stick of string cheese. Have you ever bought those logs of mozzarella with basil and prosciutto? It’s so easy to make your own at home! 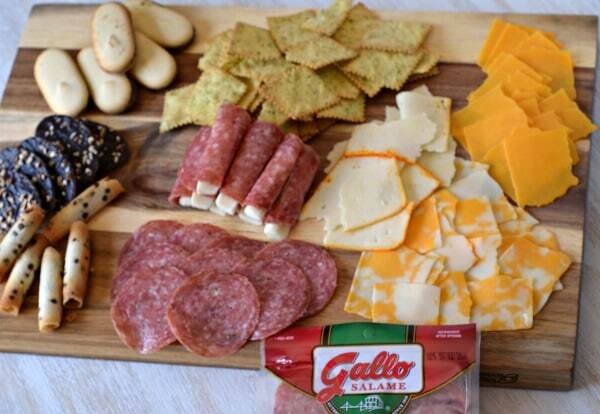 Just grab some Tyson® Gallo Salame, your favorite brand of string cheese, and some fresh basil and create your own! It’s more cost efficient and even more delicious because you made it yourself! It’s super easy to throw together an easy and delicious tray for your date night as well! 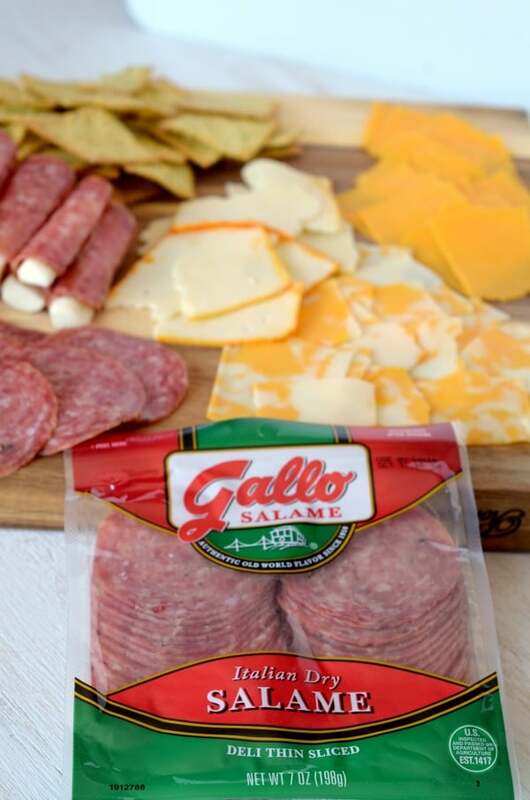 I chose a few of our favorite cheeses, Tyson® Gallo Salame, some of my favorite fancy cookies, and of course our favorite bottle of wine! Since these are all things I usually have on hand, it was quite fast for me to throw this plate together. Even if you don’t have them all on hand, just run to Walmart and they should have everything you need to create your own date night platter! See how quick and easy it can be to get ready for a last minute date or get together? This would be perfect for any book club meeting, girls night in, or really any occasion!! What are your favorite items to use when you’re creating a quick and easy platter for entertaining or date night? I love all these recipes that pop up on Facebood , is there a cookbook ? ?